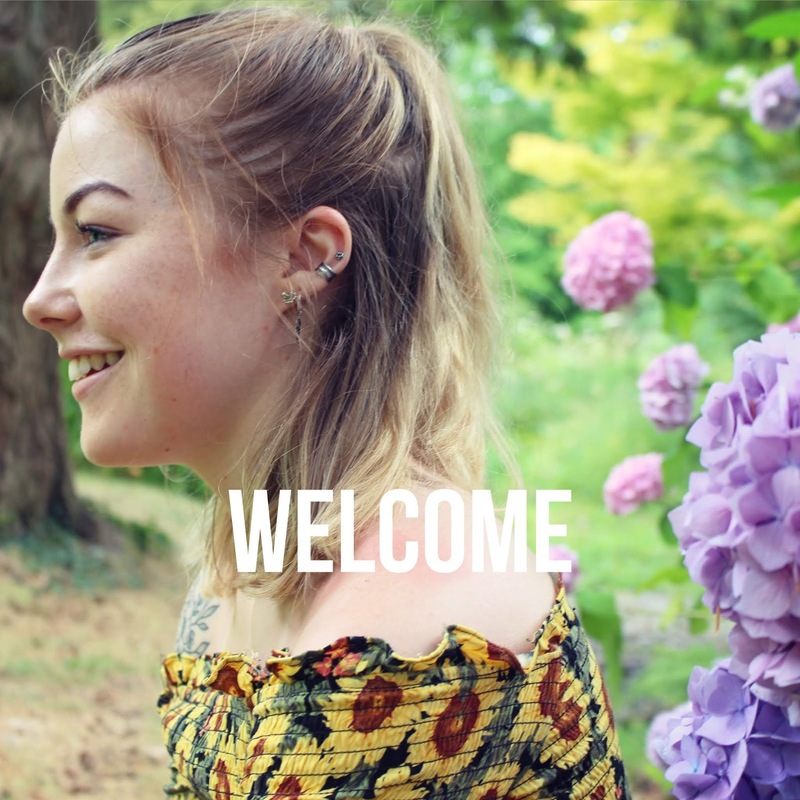 It has been a while since I posted a blogpost on here, blame my exams. 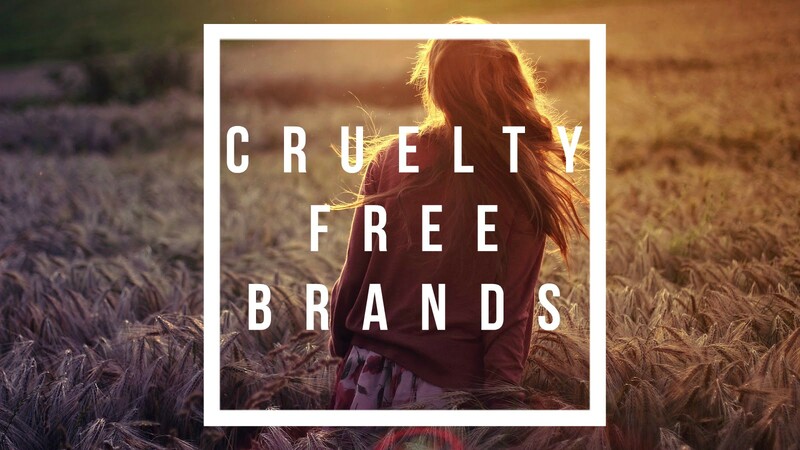 But now I am finally exam free (almost) I thought for my first post back I would do an updated cruelty free brand list with 100% cruelty free brands. I have been doing a lot more research on different brands and their animal testing policies. In my opinion I don't want to buy products from companies that are owned by parent companies who test on animals as I feel that a portion of my money is therefore going to that industry. The choice is up to you however. 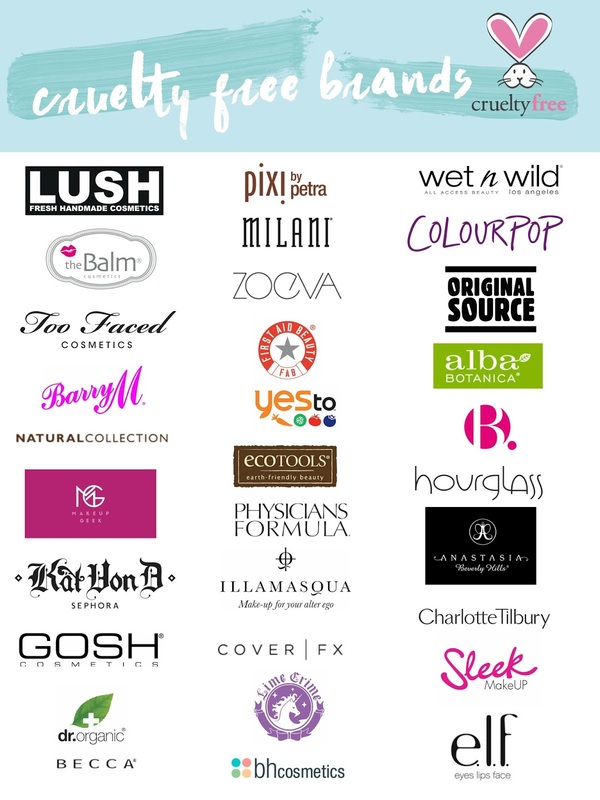 In these lists I have included 100% cruelty free brands and those owned by parent companies who test on animals. Thank you so much lovely. 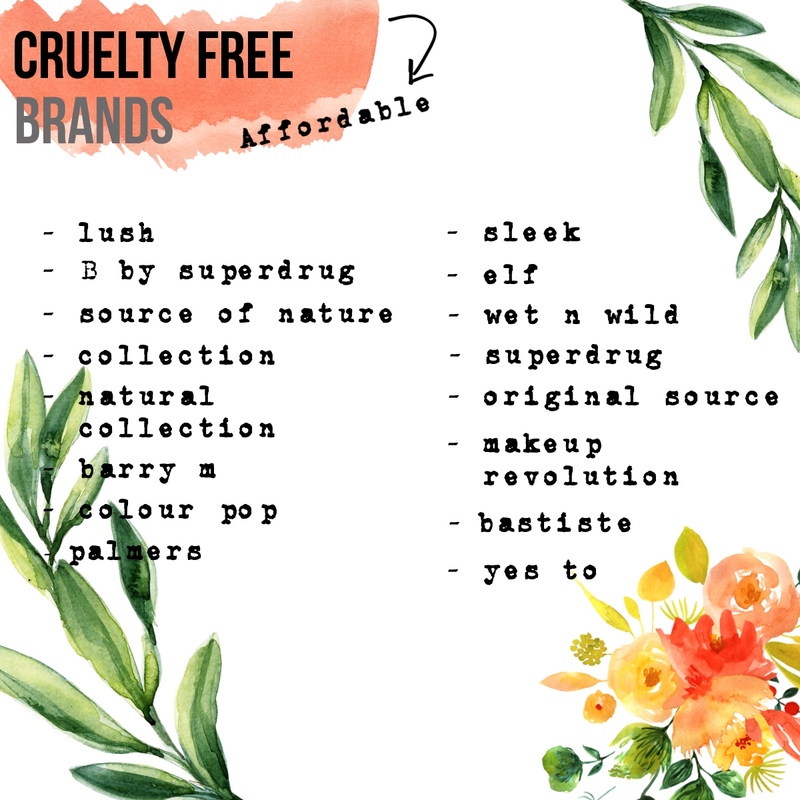 Great list I have been trying to go cruelty free with my makeup but it super hard to know what brand don't test on animals. That is a fun, makeup event esp the foil moisturizing mask and UD Alice palette! Plus, it helps have cupcakes on hand! !